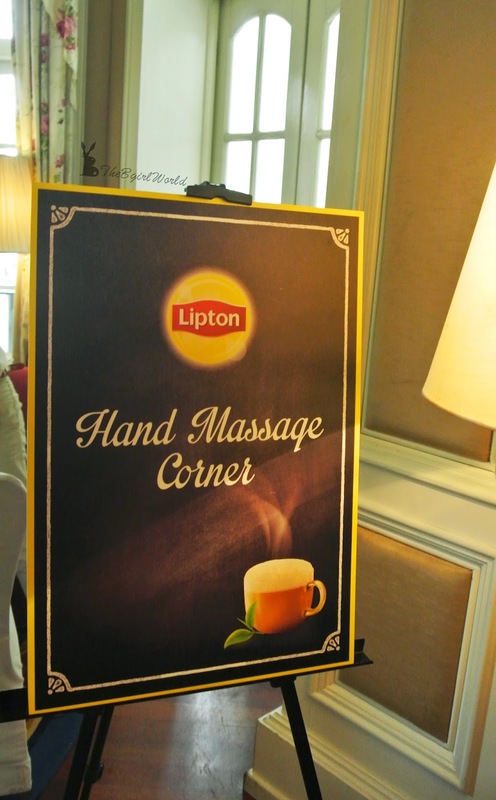 No doubt, Lipton is the world's number 1 in producing fine tea. The origins of tea dates back to as early as 3rd century AD, Lipton growing and blending tea with centuries of experience. 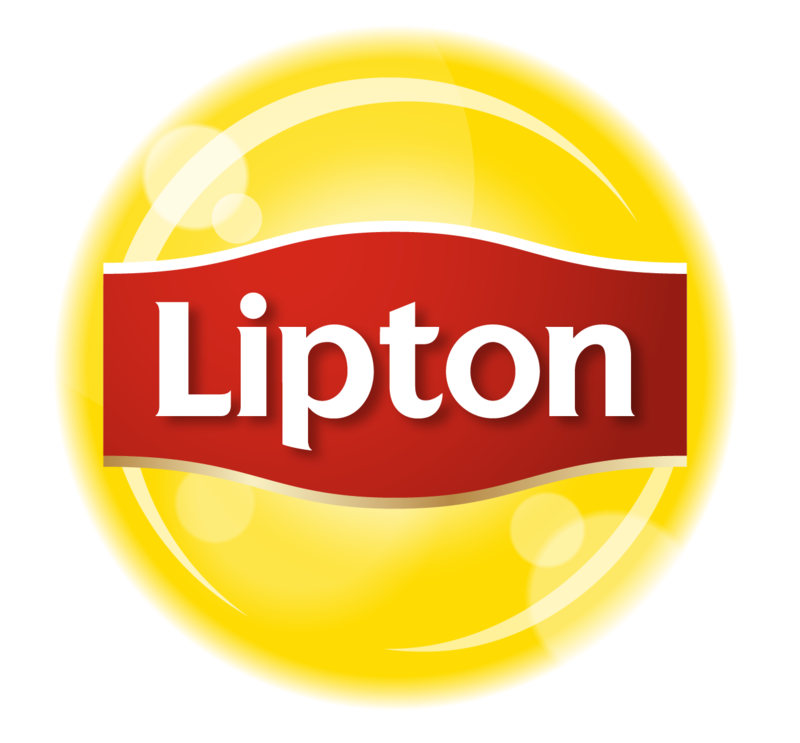 However Sir Thomas Lipton (the Glasgow-born entrepreneur and innovator) had led to the birth of Lipton and to let everyone has the chance to enjoy quality tea at an affordable price. "Yum Cha" / "lim teh"/ "minum teh" with different races language but literally means "drink tea" is our Malaysia common culture. Malaysian loves to enjoy a cup of milk tea (locally known as teh tarik) at anytime of the day, for breakfast / lunch / dinner or supper. Especially most of us like to "yum cha" during night time with buddies or family, seriously i can't survive when i travelled to western country here doesn't have "yum cha" at night and all shopping malls are closed in evening, no life huh! 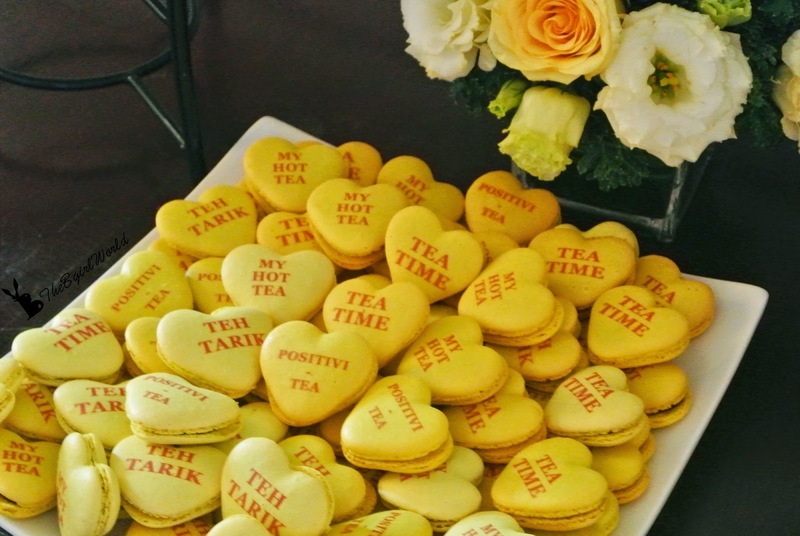 With very smooth and pleasant tea aroma, teh tarik is a beverage enjoyed by most Malaysians. 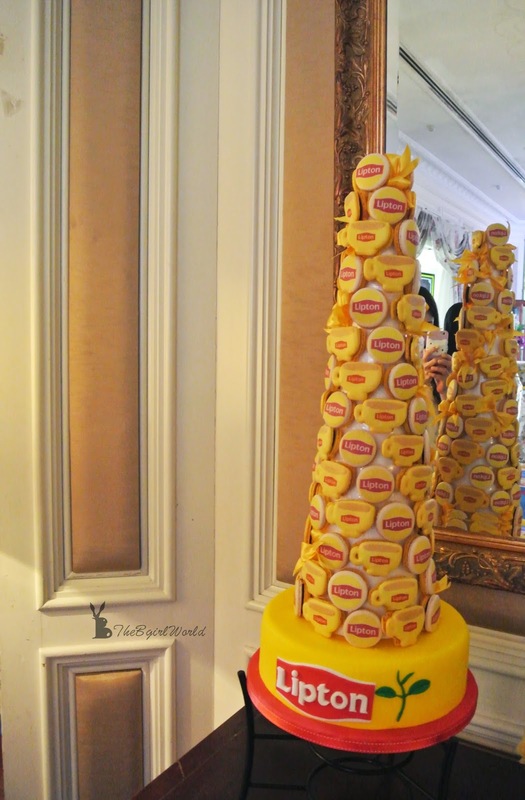 The Lipton 3-in-1 Milk Tea now comes with an improved formula, taste creamier and frothier than before. The ingredients in the instant tea powder are derived from tea extract which has a balanced tea taste and produces a nice froth with a pleasant tea aroma, it is certified HALAL by JAKIM. 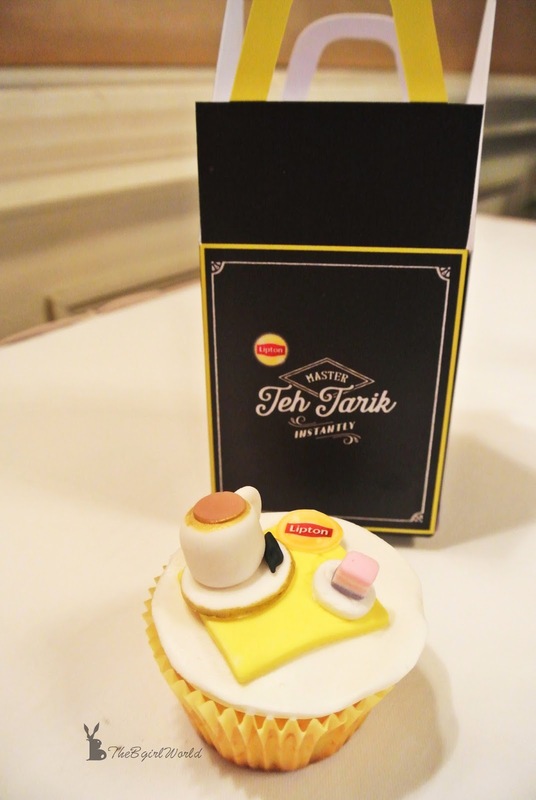 The Lipton 3-in-1 Teh Tarik is specifically made to suit the unique taste buds of Malaysians, and Lipton 3-in-1 Classic Milk Tea contains more tea powder balanced with equal amounts of milk for a distinctive tea latte. 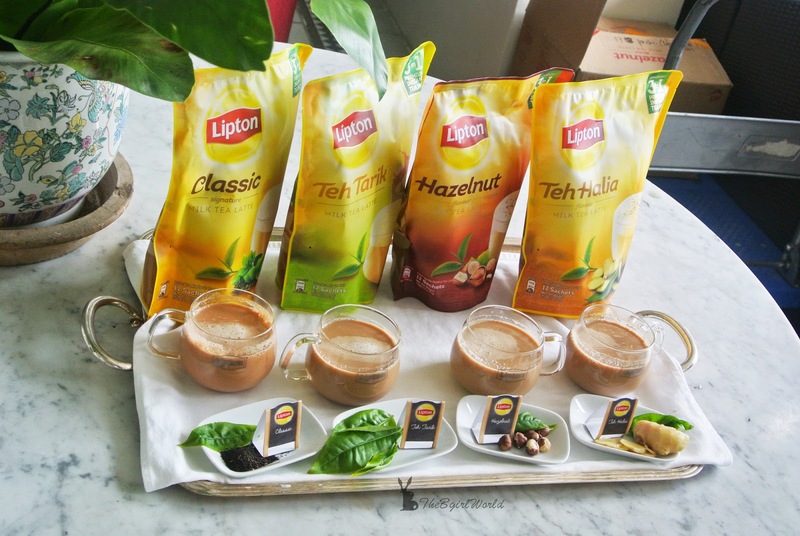 To appeal to the younger generation of milk tea lovers, Lipton also launched additional flavours which is Hazelnut and Ginger. 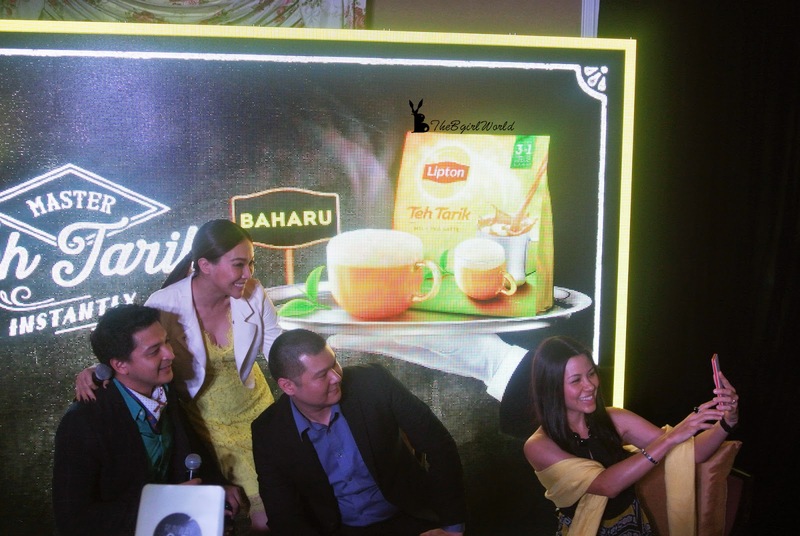 The new Lipton 3-in-1 Hazelnut Milk Tea combines the fragrant taste of hazelnuts to provide a nutty and aromatic experience; Lipton 3-in-1 Ginger Milk Tea brings to you the truly authentic Teh Halia taste and aroma by using real ginger powder in its formulation, besides that ginger is good for health. 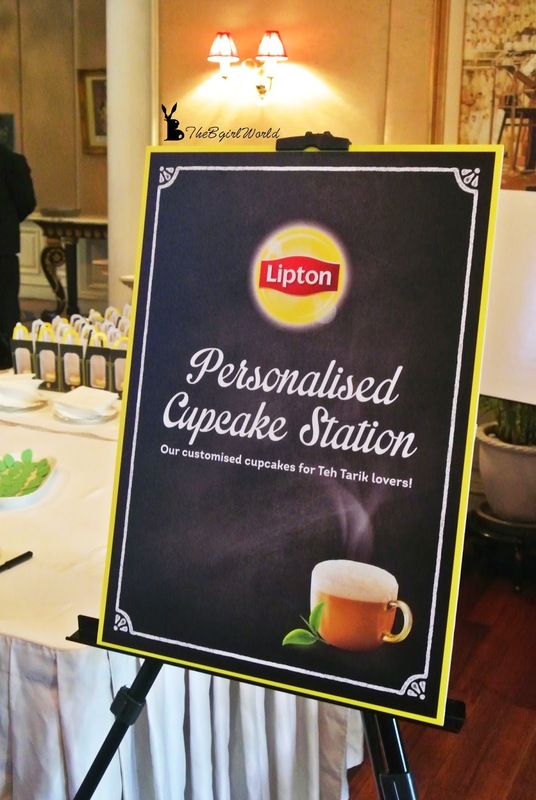 I was invited to the Lipton Teh Tarik Party at Carcosa Seri Negara, such a beautiful place! Personalised cupcake and hand massage corner for welcome guests. Dessert, a must-have corner in party. 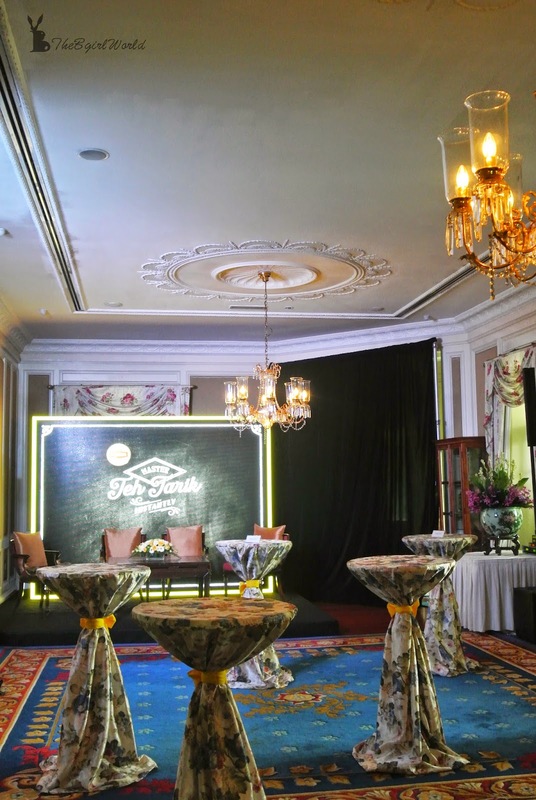 Introduction to Debbie Goh and Jojo Struys. Take a sip of Lipton and a brand new day awaits you. Tea lovers now have more choices to relax and lift their spirits in any way they desire, with this Lipton 3-in-1 quality teas convenient mix and easily enjoy a good cup of rich creamy milk tea in just few second steps. Lipton 3-in-1 Milk Tea series with packs of 12 sachets each priced at RM13.90 and available at all hypermarkets, supermarkets and retail outlets nationwide.